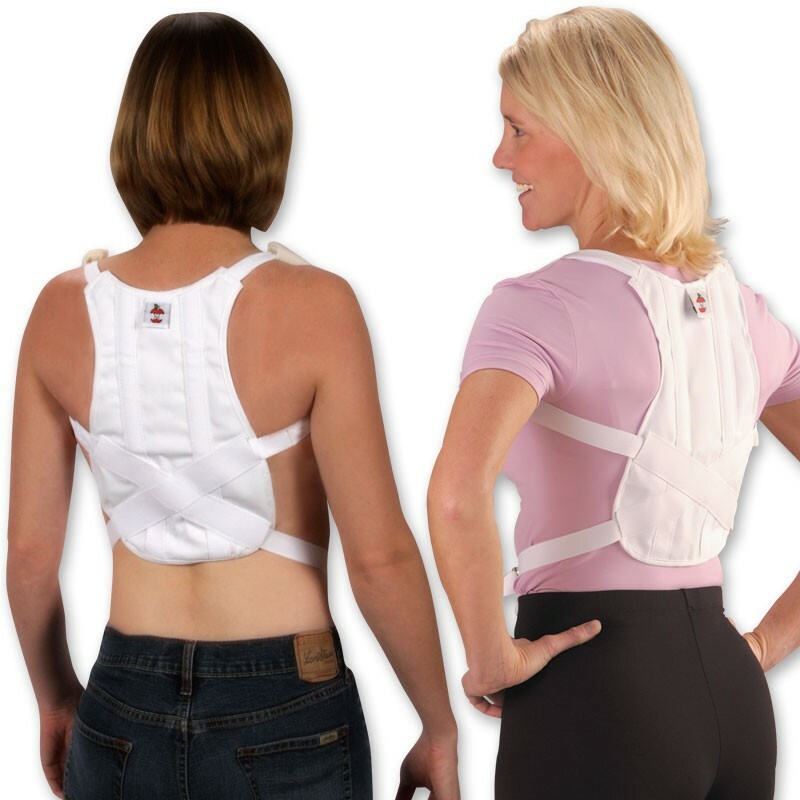 Our fiber pillows are designed specifically with the neck and back in mind. Choose the Gentle support of the Mid-Core Pillow! 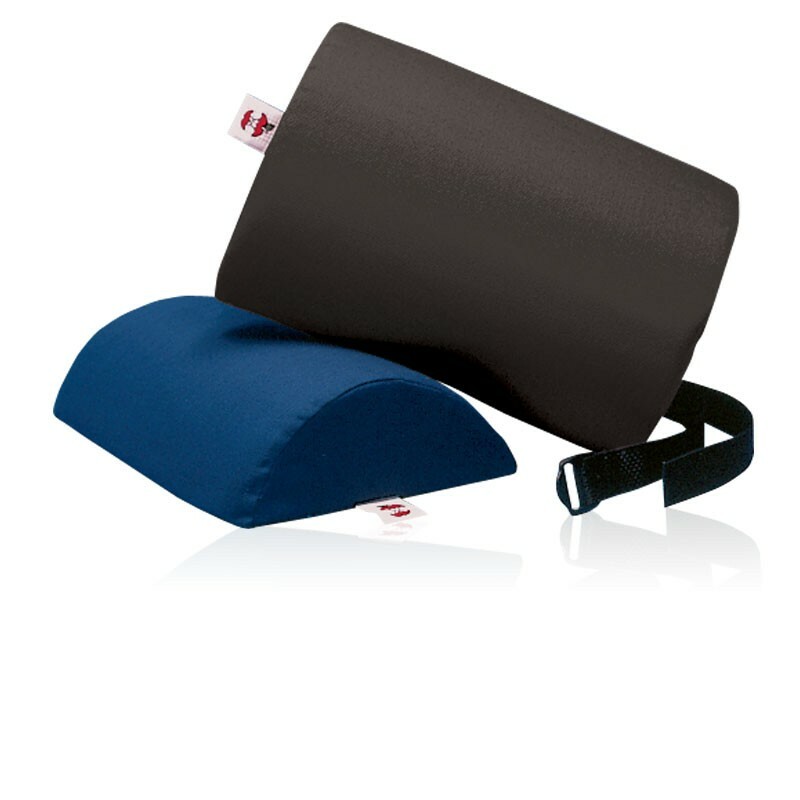 If you are new to a cervical support pillow, it may take time to adjust; this is the pillow working to help restore proper cervical curve during sleep. 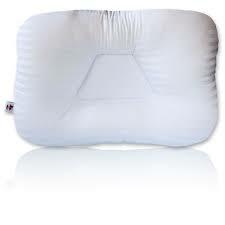 Core pillows are beneficial to those who sleep on their side as well as for back sleepers. head in their proper positions. Because the cervical curve is supported in its neutral position, using Core pillows helps to correct nerve malfunction and promotes healing of injuries. More importantly, Core pillows promote good health while providing maximum comfort by preserving the normal curvature of the neck and spine. provides softer support and lasts longer. Core is a premium product with 240 thread count, deluxe material and a very high quality soft luxurious fiber that lasts a long time and offers correction and comfort. Maintain: Ensures continued good health by helping sustain the body in its proper, natural posture. Complements care to help prevent recurrence/progression. Pillows selected for the Maintain Stage should ensure continued good health by providing proper positioning and helping preserve the natural curvature of the neck and spine. 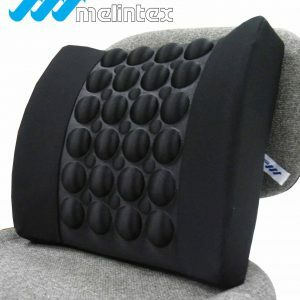 For ideal maintenance, the pillow should provide maximum support and comfort. In fact, most people discover that once the normal curvature of the neck is restored, they crave the comfort of maximum support – the reason supportive pillows have grown more popular. Supportive pillows are used in this stage of care.